The star inside centre is a born-and bred South African and made a name for himself playing for the Sharks in Durban. He was not able to break into the Springbok squad and decided to move to England and join Saracens. His English passport meant he was able to adopt his new homeland and has become a crucial part of England's midfield. His ferocious tackling are a trademark of his game, while he also straightens the line beautifully. Having missed out on the initial Lions squad in 2013, the abrasive centre was called up as backline cover midway through the tour. Barritt missed the start of the 2013/14 season through an ankle injury and has lost his starting place in the England side with the emergence of Luther Burrell and Billy Twelvetrees in the midfield. He was named the Saracens’ Player of the Season Award in the 2009/10 season. 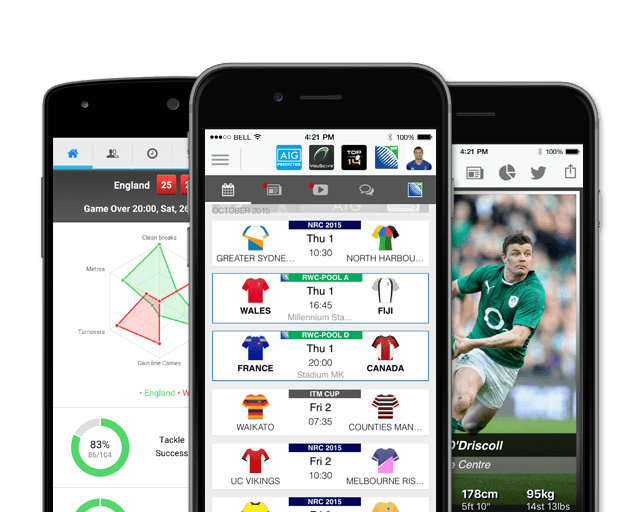 Reaching over 190 caps for Saracens, Brad Barritt has been one of the cornerstones of the Sarries defence that has dominated European club rugby over the past couple of seasons. Stepping up to assume the captaincy after deputising for Alistair Hargreaves on a number of occasions, Barritt took on the role on a permanent basis from the 2016/17 season onwards, leading the team to a Champions Cup title defence in the process. 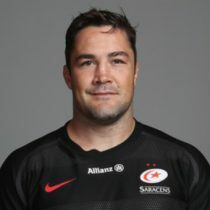 After helping Saracens reclaim the Premiership title during the 2017/18 season, Barritt signed a new deal with the club which will see him remain at the club for the 2018/19 & 2019/2020 seasons.